We recently discovered a brilliant article by the Social Care Institute for Excellence on the power of creative arts to help those with dementia. From music and singing to poetry, painting and theatre, we know that creative activities can help older people on many levels, not least the positive mental health and social benefits. At PillarCare we aim to help our service users not only enjoy independence and feel safe in their own homes, but help them to age smart, and age positively. 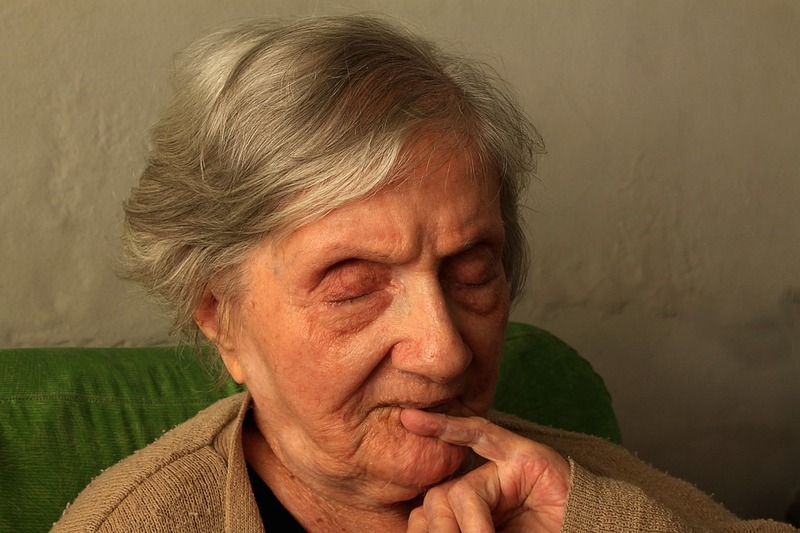 "Dementia can have a devastating effect on people’s cognitive abilities. Interestingly, however, the creative, imaginative and emotional parts of a person often remain relatively strong. People with dementia can also lose some inhibition and therefore might feel more free to express themselves creatively and spontaneously. There have been some wonderful developments in creative work with people with dementia in the past decade – these have shown how important it is to celebrate a person’s potential rather than always focus on problems and deficits." A fantastic film, produced by the recently launched Campaign to End Loneliness, to highlight the level of loneliness amongst older people and how it feels not to interactive with other people for sustained periods of time. And social media is such a powerful platform to get the message out to a wide and diverse audience who may not be aware of the loneliness of neighbours and others in their community. People have just as much of a duty to look after their elderly parents as they do to care for their own children, a health minister has said. David Mowat made the comments alongside an admission that the government had no “final answer” on how it was going to cope with the rising costs of social care. 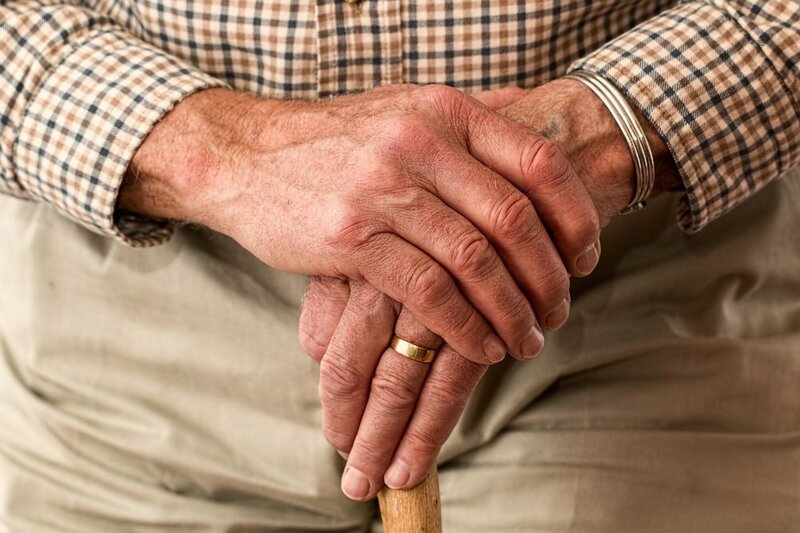 Speaking to the House of Commons’ select committee on communities and local government, the minister said that tackling the care crisis involved “interwoven issues” including the question of how society deals with the care of ageing parents. “One of the things that has struck me is no one ever questions that we look after our children – that is obvious. No one says that is a caring responsibility, it is what we do,” he said. There are things you can do to minimise the risk of a fall occurring in the home, from simple things like mopping spillages to making sure bulbs are high-wattage. Encourage your relative to take care of their feet, for example by trimming their toenails regularly and wearing well-fitting shoes. Make sure that slippers around the home are supportive. It's best not to wear ones that you slip your feet into; instead there is a good range of 'bootee'-type slippers that have zip or Velcro fastenings and non-slip soles. The current social care system is unfit for purpose for the future. Financial arrangements are deeply resented by service users, carers and families, while the rest of the population is either ignorant of them, or finds them incomprehensible. Meanwhile the demands on the system are becoming intolerable; demographic pressures rise each year with increasing numbers of frail older people and adults with disabilities. And we face a public spending horizon which is bleak: the case for change is compelling. We write to you as 45 former directors of social services with many decades of senior management experience behind us, to express our grave concerns about the current underfunding of adult social care services. Not a day goes by without well-informed groups expressing their dismay at the outcomes for vulnerable adults. Yet despite this the chancellor made no mention of this issue in his autumn statement. The choice between finding a care home for relatives increasingly unable to manage on their own and leaving them to struggle on in their home could become a thing of the past amid surging demand for live-in “companion carers”. Once a virtually unheard-of option, a small network of companies providing full-time live-in carers, say they are experiencing a rise in demand in the wake of waves of scandals about standards in care homes and traditional homecare agencies as well as headlines over soaring fees. There seems to be a strong sense in social care that the chancellor’s failure to do anything about its ever-worsening crisis in his autumn statement is the last straw. More powerful voices in the sector than ever before have issued statements highlighting the catastrophic state of social care, including the Care Quality Commission, the Association of Directors of Adult Social Services and the Local Government Association. Searching for a live in care provider can feel like a difficult and daunting task. As this person will be living with and caring for your relative it’s vitally important that you feel comfortable, safe and happy with the agency providing your care. In this article we explain the 5 key qualities to look for to help you ensure that you choose the best live in care agency for your loved one. Your care provider should want to be fully informed about your loved ones condition, prognosis and personal preferences. This enables them to put together a care plan which is appropriate for you. Often small details can be missed – a good care provider will ask the right questions and take time to get to know you. They’ll be adept at reading between the lines to understand exactly what it is you want and need to get out of your relationship with them. Your care provider should understand that a person’s requirements are as unique as they are. Your relative may have special requests and will need assurance about certain aspects of their care. For excellent care providers this will be absolutely fine – and they’ll be more than happy to oblige and try to fit in around you rather than applying a ‘one size fits all’ methodology to everyone. Testimonials are a very important tool in the care decision-making process. Positive reviews indicate trust and good practice concerning existing clients. Negative reviews can also flag up potential pressure points. 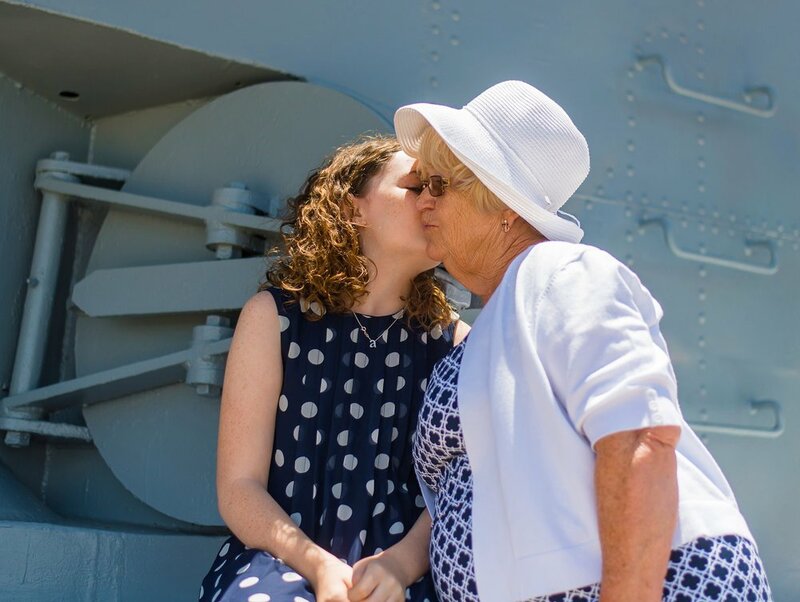 These may or may not be relevant to you – but the more you know about what it’s actually like to experience the care this agency or individual provides, the better. A smile and great customer service goes a very long way – especially in the care industry. Everyone you encounter should be personable, attentive and understanding. They should be interested in your thoughts and comments and happy to answer any questions you may have. You should always feel comfortable discussing your care – and know that you’ll be listened to and taken seriously if you have any queries or complaints. Your live-in care company and the person who will be providing care for your relative should have plenty of experience and knowledge under their belts. In this profession there are certain things you can’t know unless you’ve experienced them – and the intuitive aspects of care are simply invaluable. These often come in the form of little things which can make a big difference – like the way a carer handles difficult topics, or knows when something isn’t quite right. Always ask to see credentials, qualifications and request details of past experience – good live-in care providers will be happy to oblige. Recording regular audio diaries can improve the confidence of those living with dementia and help to reduce stigma attached to the condition, according to researchers at Leeds Beckett. The Leeds Beckett team evaluated ‘Dementia Diaries’, a project which documents the day-to-day lives of people living with dementia as a series of audio diaries, with the aim of prompting a richer dialogue about what it is like to live with the condition. The researchers found that participants and their family members spoke positively about taking part in the project, saying it gave them something constructive to focus on. Participants also spoke of the importance of the project in allowing them to give their views and helping their voices to be heard. They also felt taking part strengthened family relationships and enabled better support from peers.